I love our chickens. They are entertaining to watch, great pets, give us lots of yummy eggs. 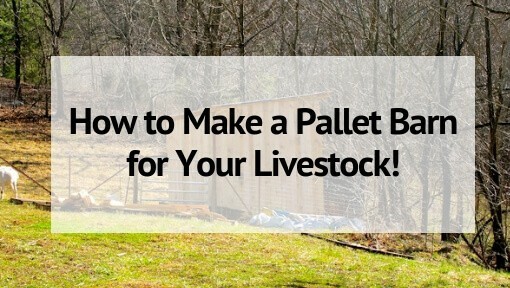 That being said, chickens are not the only option for eggs (and meat) on your homestead. There are poultry alternatives that can meet your egg needs or even provide additional services for you that chickens cannot. 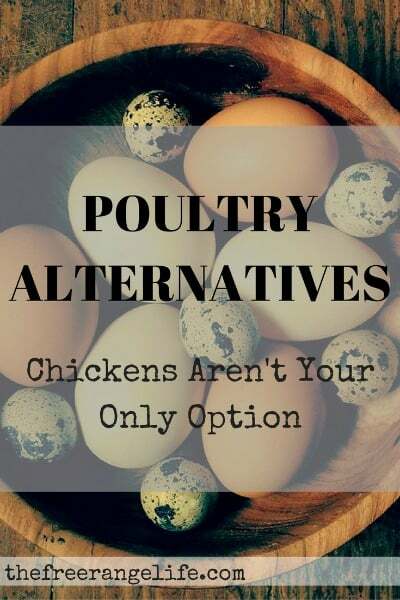 So let’s explore the all the alternatives to chickens you have to choose from! Ducks do not need a pond. They do however need open water deep enough to submerge their head. 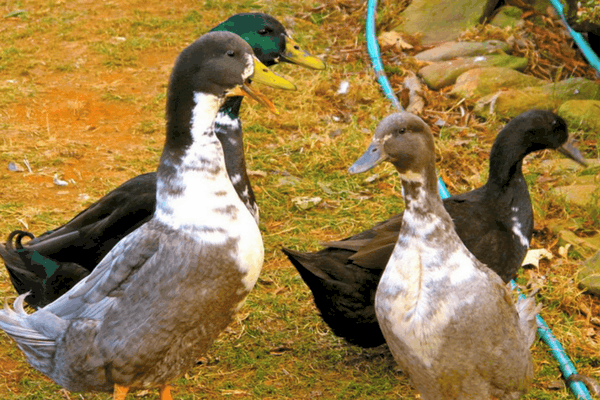 Certain breeds, such as the Khaki Campbell, lay just as well if not better than chickens. 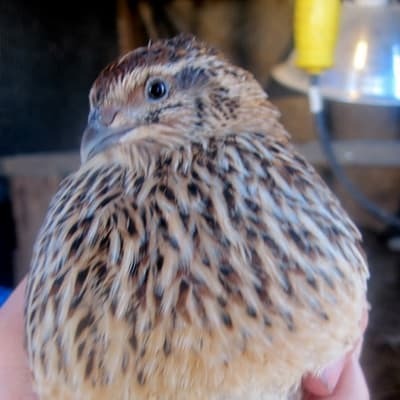 A few of ours laid an egg a day for 3 years. There are some key differences in their eggs. Check out my article comparing chicken and duck eggs for more information. Guineas are not the best fit for urban farm or small lots. They need room to roam. Check out my article discussing 5 Reasons NOT to get Guineas for my experience raising them. We currently have 2 young turkeys and they are the sweetest birds. They come running when we are outside and peek inside at us if we don’t come out to see them often enough. Storey’s Guide to Raising Turkey’s is a great place to start if you are thinking about getting a few! They need water! Not necessarily a pond, but a pool at least. 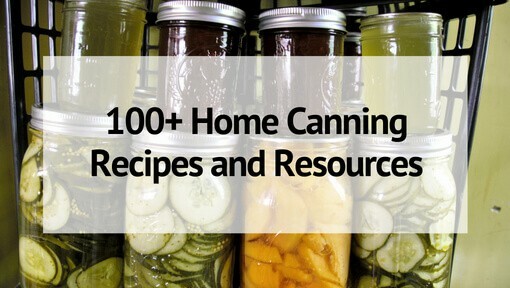 You can read more about Geese in this article from Common Sense Homestead. I have LOVED guineas for years, finally got a flock (8) of coral blue and white. Eveything was great for about 6 months, then “Freddy Fox” and his family had them over for dinner at least once a week! Any suggestion on what to do with a “empty coop” and unwanted neighbors? 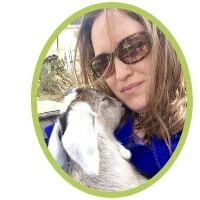 I don’t personally, but Amy at A Farmish Kind of Life does….if you want to check her out. 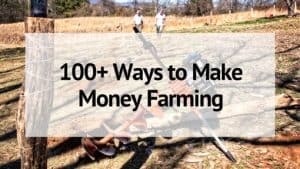 I’m looking for chickens or other type of fowl that will eat fire ants and small snakes. Any suggestions? Guineas **might** It’s more of a taste thing- some eat them some don’t. Same with snakes. is it necessary to have a coop for guineas? I need something that will eat ticks! Flies would be nice too. Guinee hens were suggested. I have horses ,cats dogs, cows. But I desperately need tick control for my horses. What do you suggest?? I am worried about Guinee hens being too nosy on my 5 acres farms.